THE Companions of the Noble Prophet ﷺ did not treat Islamic knowledge as if it were a series of facts that are pertinent exclusively to the sphere of the mind but have nothing to do with the heart or with actions. glorified Him; feared Him; strove hard to avoid doing those things that would bring upon them His wrath and punishment; hoped for reward from Him – for Paradise and His Good Pleasure; and cherished good thoughts about Him. Hence they embodied the positive effects of having knowledge of and faith in Allah: love, fear, and hope. Their knowledge about Paradise and Hellfire made them long for the eternal bliss of the former and for exemption from having to spend any time at all in the latter. And so their hearts wavered between two states: hope for eternal bliss and fear of punishment in the Hereafter; thus it was that their hearts become attached to the Hereafter – so much so that it was as if they were looking with their very own eyes at the events of the Resurrection, of the scale, of the bridge (i.e., the one that is over the Hellfire, which every person must cross over; some will fall down, and others will make it to the other side), of Paradise, and of the Hellfire. 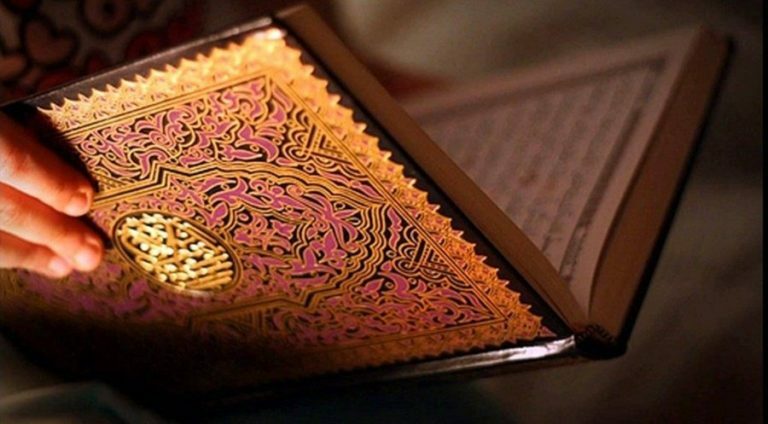 Their knowledge of Al-Qadr (Divine Preordainment), of how everything that happens in this world has already been decreed by Allah, had the effect of making them place their complete faith in Allah and not in material causes. As a result of their faith in Al-Qadr, they did not become overly happy for the things they had, nor did they become overly sad for what was withheld from them; also, they strove to earn lawful sustenance, knowing fully well that a person will not miss out on that which was decreed for him, nor will he get that which was not decreed for him. Furthermore, faith in Al-Qadr instilled bravery into their hearts. With their knowledge of the imminence and inevitability of death and what comes after death, the Companions turned away from the world and directed their energies to earning rewards in the Hereafter through the performance of good deeds. These deeply spiritual and physical manifestations are the true and greater purposes behind the acquisition of knowledge: if they are missing in one’s life, then one’s knowledge is actually harmful to one, both in the short term and in the long run. Of all human beings, the Prophet’s Companions had the greatest share of the above-mentioned qualities. Their faith, which they derived directly from the Prophet ﷺ, was deeper and more complete than the faith of all who came after them. During the day, they were brave fighters; and during the night, they worshipped more assiduously than monks. Their knowledge, their faith in the truth, and their fear of Allah – none of these prevented them from seeing to their worldly affairs. They bought, sold, planted, harvested, married, took care of their families, and even helped the needy. As complete as they were in all regards, they were not even remotely near to becoming impressed by their own feats – a disease that has afflicted many worshippers of later generations. Those afflicted with this disease hold in low esteem the deeds and sacrifices of others, all the while raising themselves upon pedestals, thinking that no one is more pious than them and that no one can outdo them in performing good deeds. In themselves, they see all that is good; and in others, they see all that is evil. 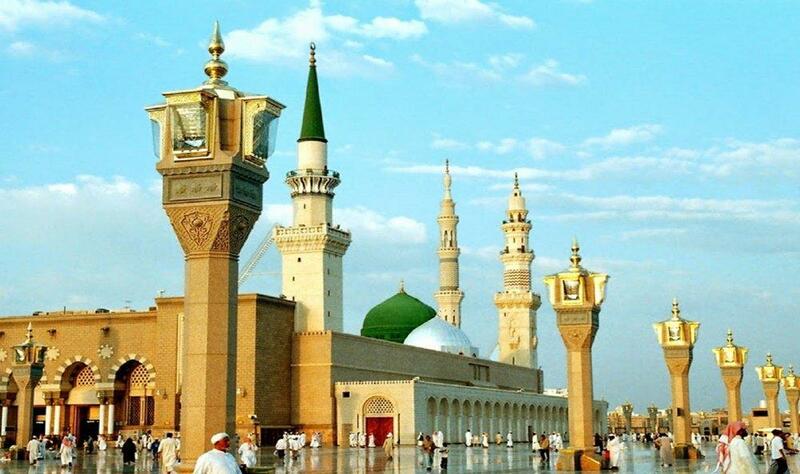 It is in this manner that they have deviated from the way of the Prophet’s Companions.